Are you hitting adjacent strings? Click here to return to the Troubleshooting page. You may be changing the angle of your right arm during the bow stroke. When playing on one string, the angle of your right arm relative to your body should stay constant throughout each up and down bow-stroke– only change the angle of your arm when you want to move to a different string (see Chapter 5, page 30, of Violinworks Book 1, and the ‘Bowing on all the strings’ video ). 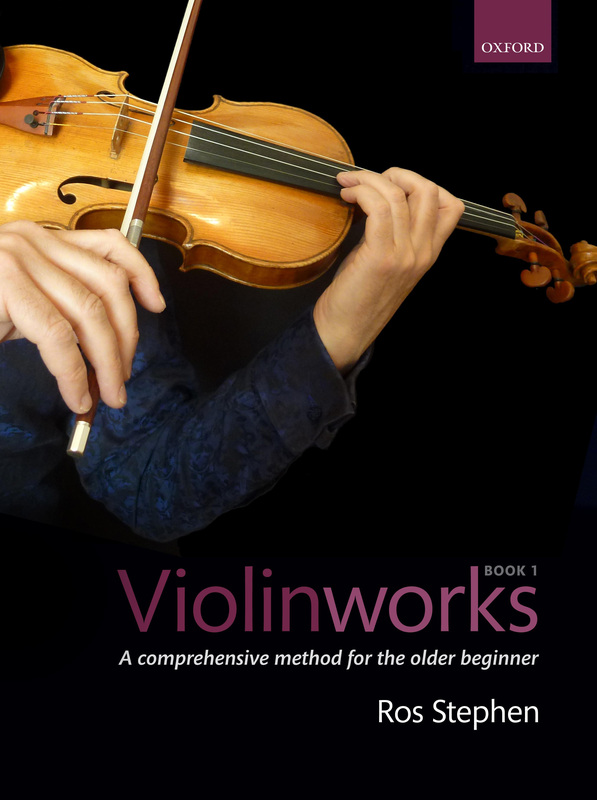 Your right elbow may be too high or too low– it should be level with your bowing hand (see Chapter 5, page 26 of Violinworks Book 1, and the ‘Placing the bow at the square position’ video’).